I rarely like to add any extras to my daily cups of tea, but there’s something magical and soul warming about a well-balanced, warm, creamy tea beverage. Tea lattes are a popular option that can be found at most coffee shops. 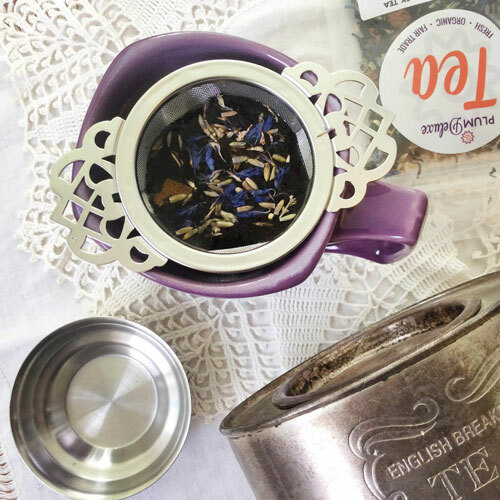 However, another decadent tea-based treat, the tea steamer, is just as warm and cozy and can be made fairly easily on your own stovetop! What Is the Difference Between a Tea Steamer and a Tea Latte? Most U.S. coffee shops have some variation on the tea latte. Often, it is the chai tea latte, a sweetened cup of masala chai topped with steamed and frothed milk. (If you’d like to learn to make your own at home for a lot less than you’ll pay at the Starbucks down the road, check out our recipe.) Masala chai isn’t the only tea that can make a delicious latte, though. Most of your favorite teas can be combined with frothed milk and an optional sweetener to create a creamy treat. 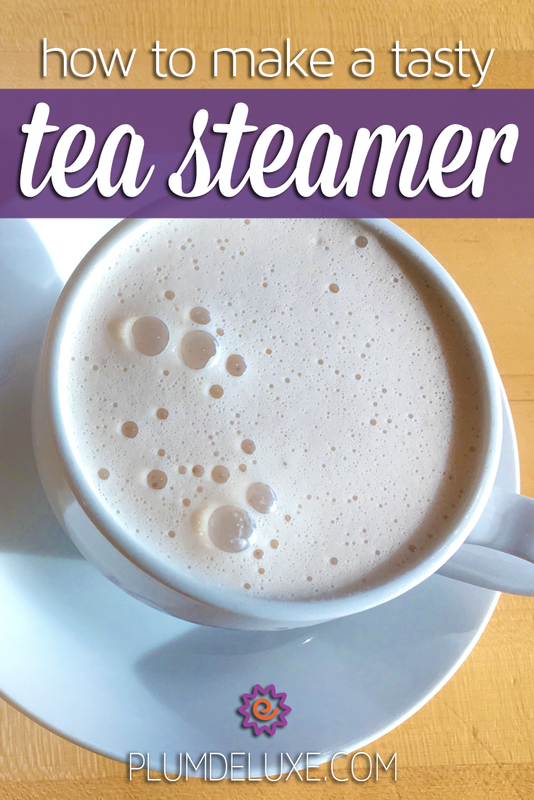 A tea steamer is almost identical to a tea latte. The difference lies in how the tea base is produced. 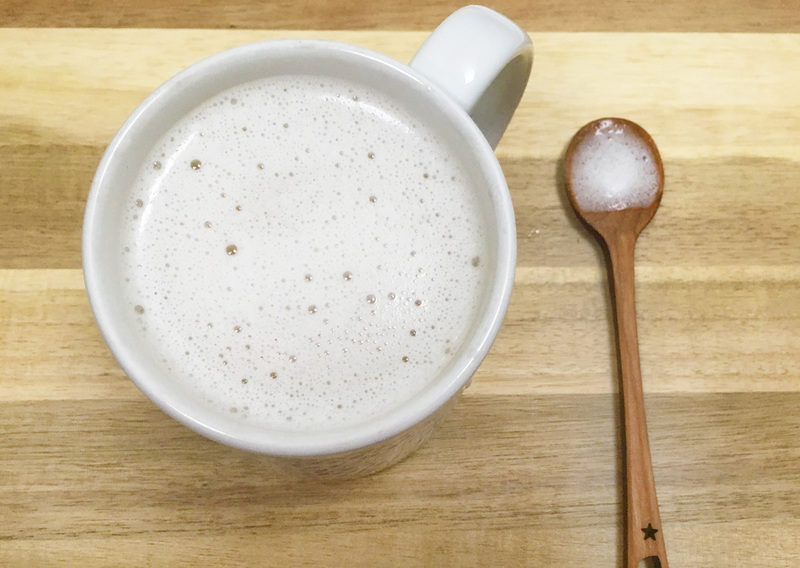 A tea latte uses a cup of tea, steeped double-strength, while a tea steamer uses a simple tea syrup. Don’t get scared away by the prospect of making a simple syrup. It’s a relatively easy process that only takes a few minutes, and can be done on your kitchen stove. 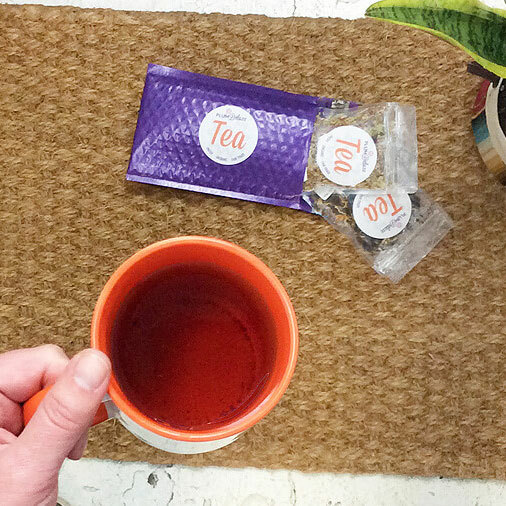 All you need is equal parts brewed tea and sugar. The final product is well worth the work and will result in a tasty tea steamer in which the flavors of your favorite tea shine through. 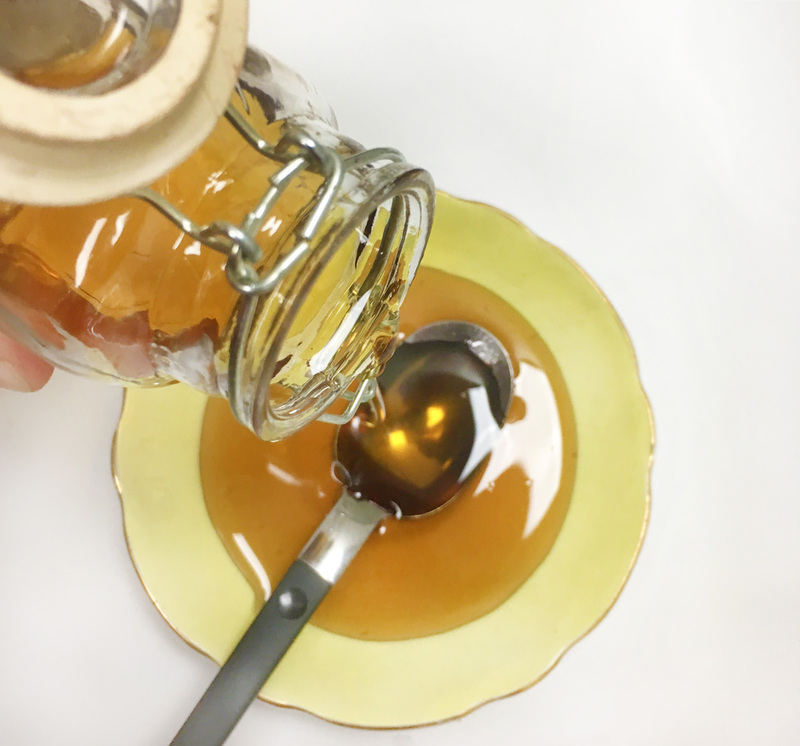 Plus, any extra syrup you end up with can be poured over pancakes, mixed into baked goods, or used in even more tea steamers. 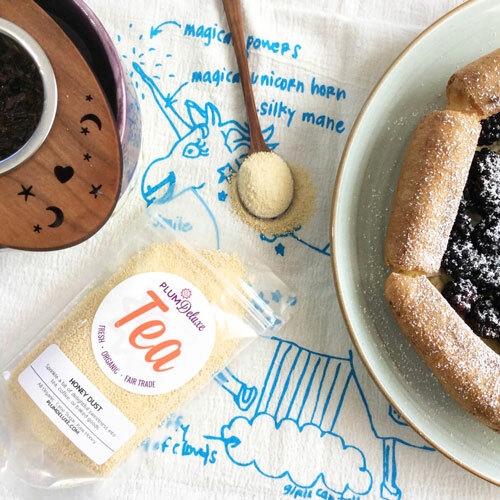 I used our Reading Nook black tea for this recipe, but you can experiment with different kinds of teas. 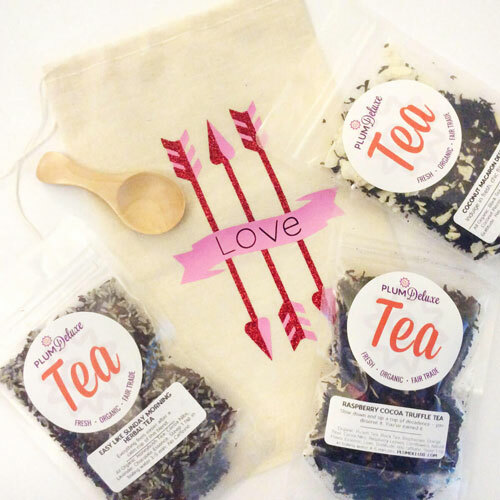 Maybe try our Abundance Blend green tea for a fun and fruity flavor, our Full Moon Chai for something spicier, or our Chocolate Hazelnut Dessert Tea for a Nutella-inspired dessert treat (if you’re looking for a similar concept with less sugar, try this Hazelnut Milk Tea recipe). Steep 4 teaspoons of your choice of tea leaves in a cup of boiling water for 3-4 minutes. Empty your cup of tea into a pot on the stove, and bring it back to a boil. Once the water is boiling, add in the sugar, and stir until the sugar has dissolved completely. This will probably take around 2-3 minutes. Add 3-4 tablespoons of your simple syrup to the bottom of a mug, and let cool. You can save the rest of the syrup in the refrigerator for later use. It will stay good for about a month. While your syrup cools, steam your milk. Be sure to keep the stove on low, and stir continuously to avoid burning the milk. Froth the milk if you would like to. If you don’t have a frother at home, try one of these improvised methods. Add your steamed milk to the mug, and stir the milk and syrup together.